Nov. 29, 2007: Barzun & Graff, The Modern Researcher (Thomson 2004 ), chap. 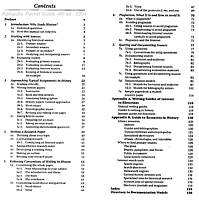 14 "Modes of Presentation" uploaded (9 page pdf). Most important are pp. 298-301 and 305-308. April 26, 2007: This is a temporary placeholder for the default homepage. 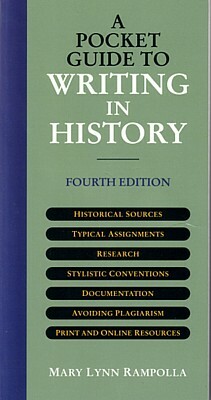 At the moment, the only real content is the 2007 Hist 217B(c) syllabus. May 4, 2007: The articles by Rosenfeld and on the Eisenhower-Kennedy meeting are now available on eres. The password is pretty. Oh, I see that they didn't use my photocopies, but just linked to the jstor versions. Rosenfeld (1994). "The Reception of William L. Shirer's The Rise and Fall of the Third Reich," in: (pdf). 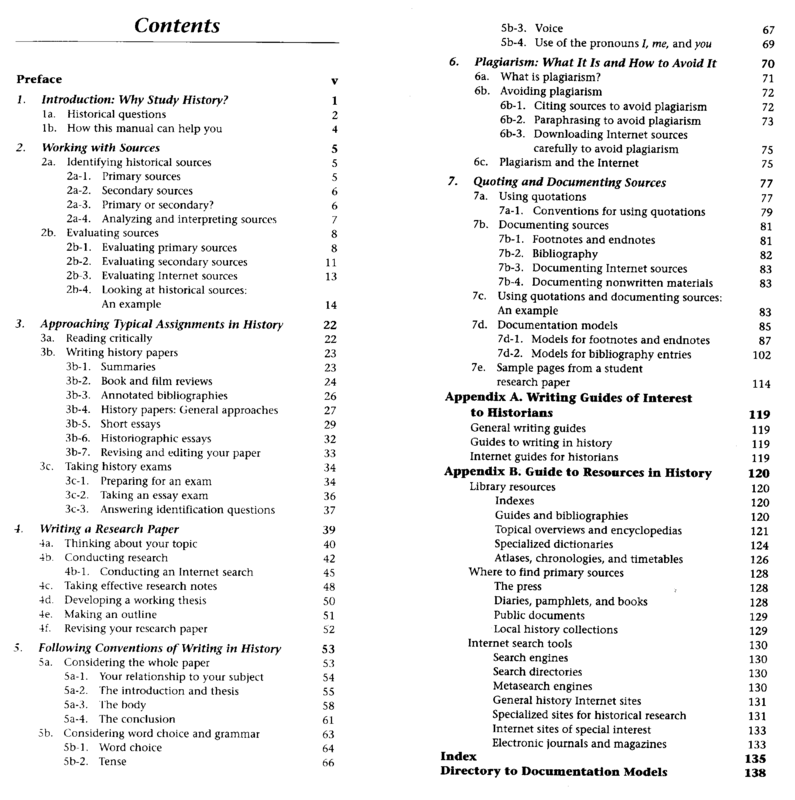 Make an outline of the project as Rosenfeld might have done in an early stage of research (like where you are now). Brenda Melendy, "Expellees on Strike: Competing Victimization Discourses and the Dachau Refugee Camp Protest Movement, 1948-1949," German Studies Review 28:1 (2005), 107-125 (7MB pdf). Advice on oral presentations: Sam Wineburg, "Keeping Their Eyes Open... Must It Be This Way? Ten Rules for Keeping Your Audience Awake During Conferences" (2 page pdf). Educational Researcher, Vol. 33 No. 4 (originally from www.aera.net). Nov. 14, 2007: 2-page pdf with the notes from the Overy reading. This counter counts each browser only once each day, no matter how many hits come from it.